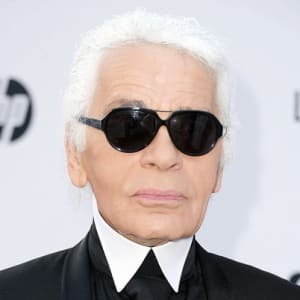 The Good Place star Jameela Jamil commented over the late fashion designer Karl Lagerfeld, who died on Tuesday at the age of 85. 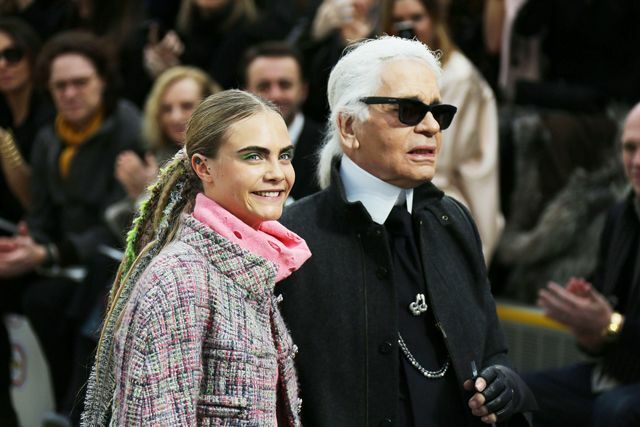 Cara Delevigne, a close friend of the late designer spoke up. The fashion mogul died last week at the age of 85 due to a pancreatic cancer whom he’s been battling in secret for some time. It hasn’t stopped him to spark his creativity towards all the fashion house under his name.  Jameela Jamil labelled Lagerferld as a ‘fat-phobic misogynist’ on Twitter just hours after his death was announced. Come with the tweet itself is an article which recalls Lagerfed’s assumption that feminists are ugly, woman who want to model in fashion industry should be OK with being sexually-assaulted. He also didn’t believe in plus-size woman, and Syrian and Moslem migrants should stay out of Europe. But it seems like there is no bad blood between them since Cara is just purely defending her friend and Jameela is simply standing for what she believes in.